Retail software hasn't changed much in the past 20 years. Infor is going to change that. 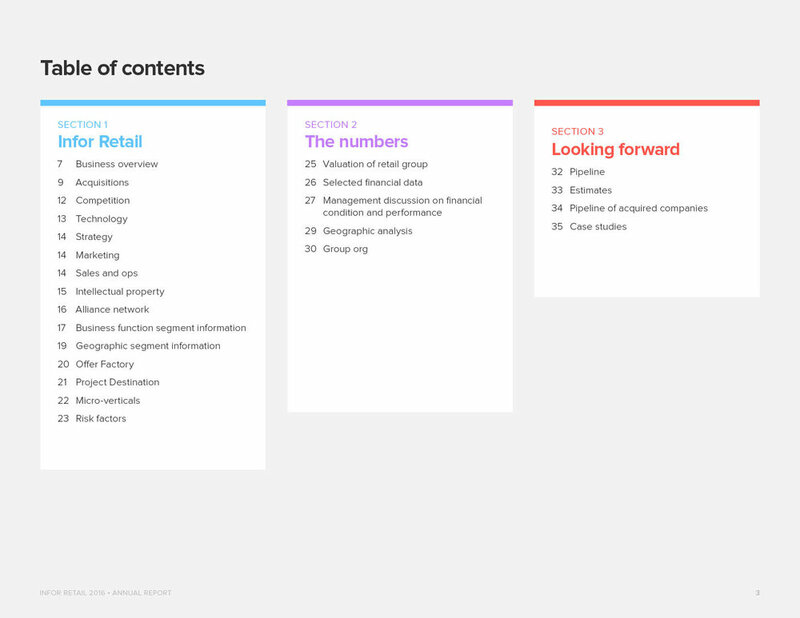 Hook and Loop is tasked with making Infor Retail on brand but taking on a distinct look and feel. 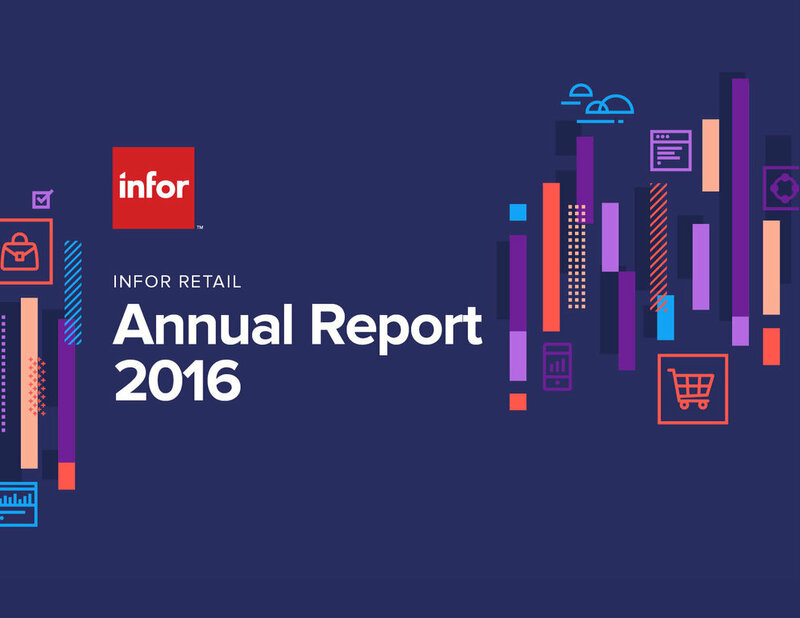 Learning from NRF 2016, Infor Retail presented a different look at NRF 2017 at Javits. My team worked hard to make this booth stand out amongst the overwhelming amount of booths.